Port of Olympia's new offices in the Percival Plaza building is where each tour begins. 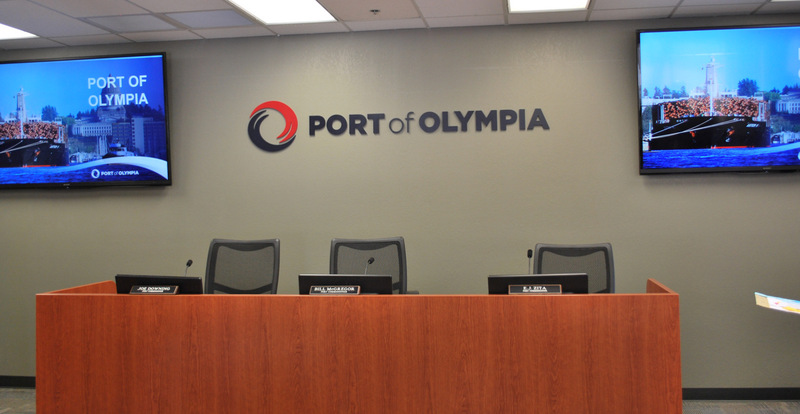 The Port of Olympia requested input from Thurston County for ideas to help shape our future, and you delivered! We received nearly 10,000 comments and, with help from a community-based Task Force, we have identified ten core goals and sixty potential actions. Now, we need your help to decide what opportunities are your priority. The Task Force will use the results to help identify priorities and craft a final plan for Commission consideration. Please visit www.portolympia2050.org to take the Community Review Survey and let us know what’s most important to you. We’ll use your feedback to confirm priorities and shape the implementation timeline. All survey respondents will be automatically entered into a drawing for a $250 Visa Gift Card. Thank you!